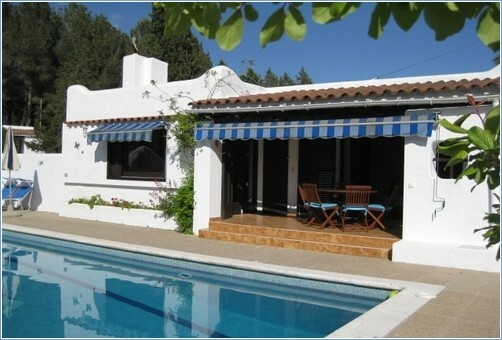 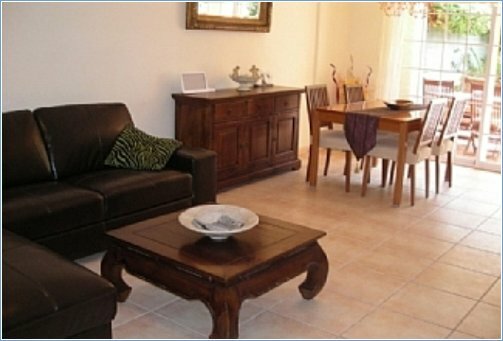 This ideal family villa situated within easy walking distance of the charming little village of San Jose, has a large 6 X12m pool, BBQ, and sun terrace is directly accessible from the lounge and main double bedroom.The lounge-dining room has a TV, DVD, Satellite, radio/CD, Wifi and fire place. 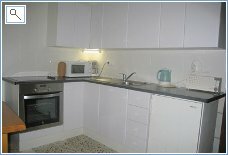 The well equipped, modern kitchen has 4 gas rings, electric oven, microwave, dishwasher, washing machine, electric kettle etc. 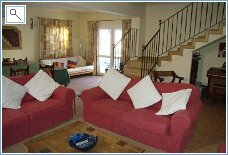 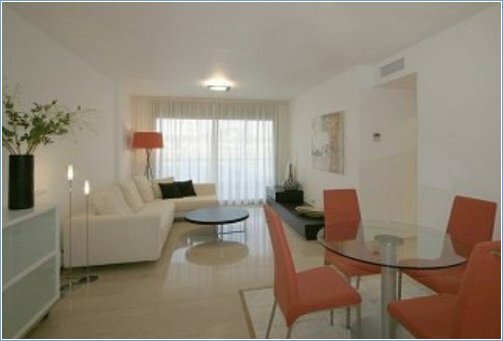 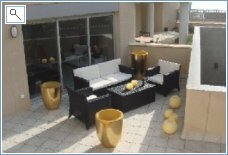 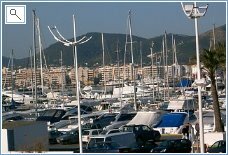 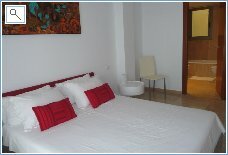 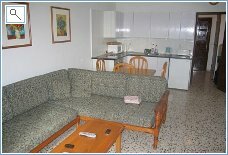 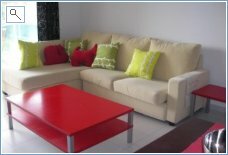 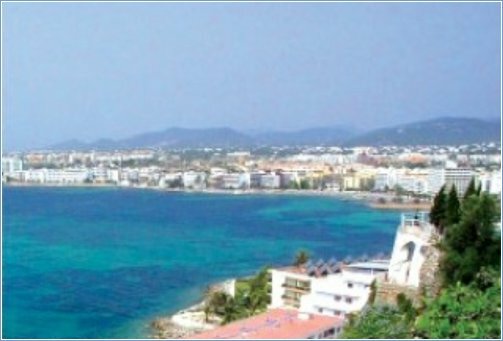 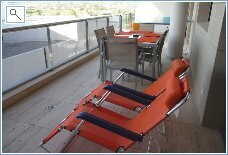 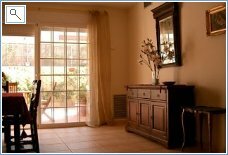 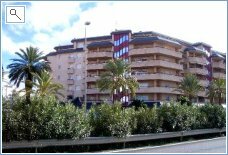 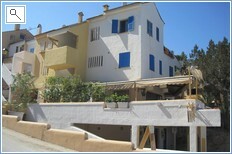 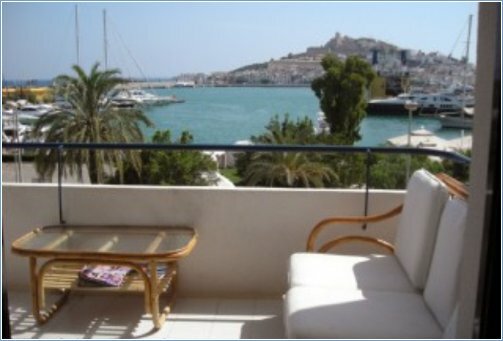 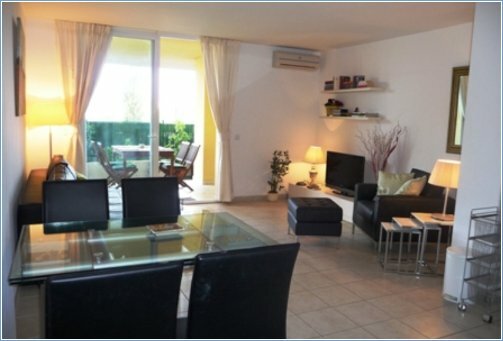 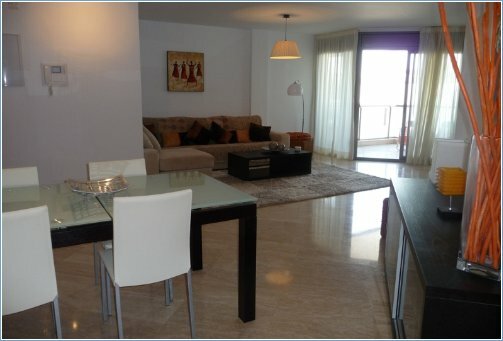 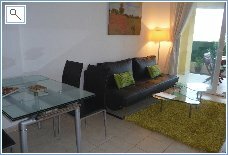 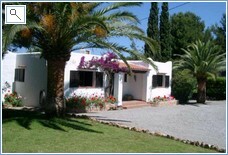 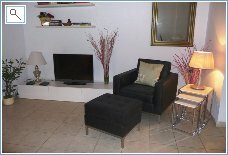 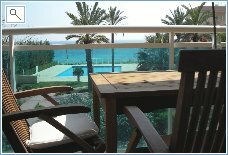 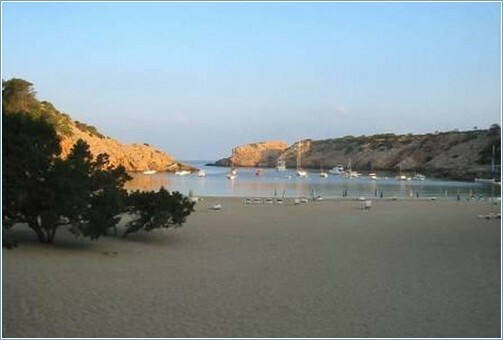 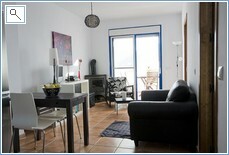 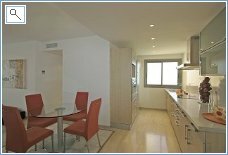 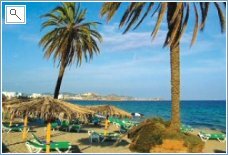 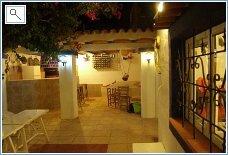 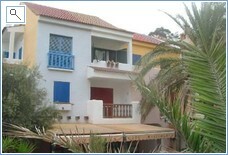 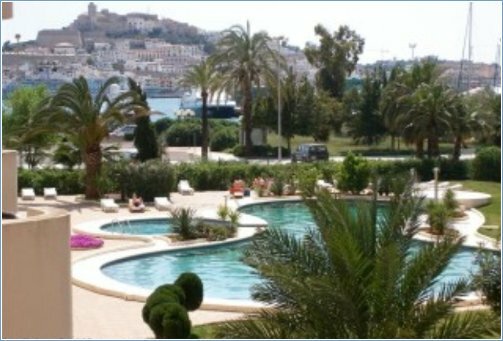 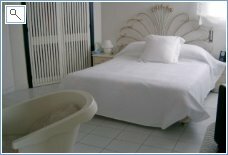 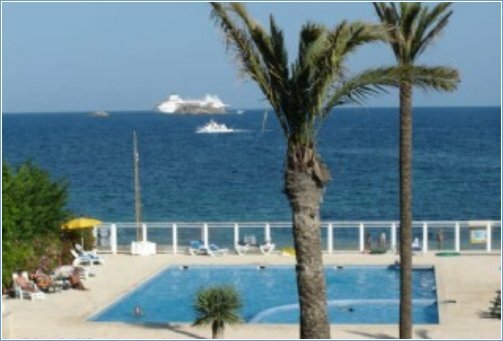 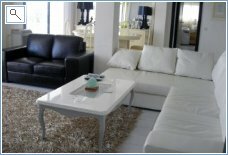 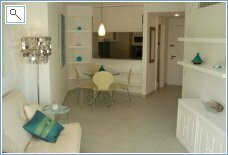 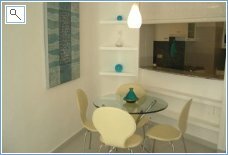 This is a smart apartment built in 2007.It is on quiet street close to the centre of the pretty seaside village of San Jose in the unique "Cabo de Gata" Parque Natural.The apartment shares exclusive use of the pool with one other and is ideal for either a family holiday or romantic getaway.Now with FREE WIFI. 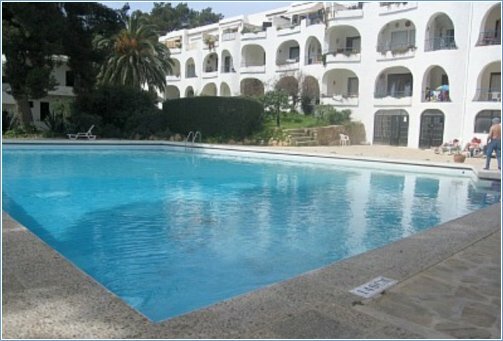 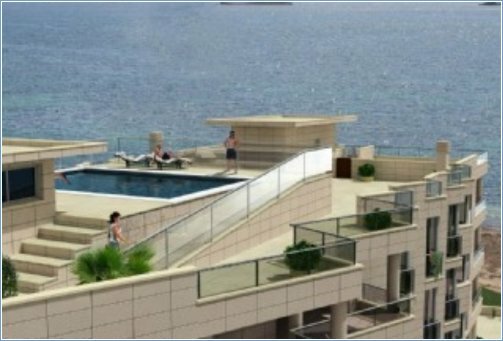 The El Zoco apartment complex is an architecturaly unique 'old Mediterranean' styled complex that encompasses a centre court/piazza tiled with large natural slate, gardened with flowers, palms, and fountain pools that give it a Zen like feel. 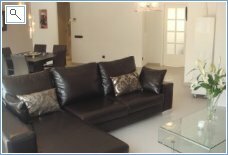 This villa is as four bedroom villa near the beach, surrounded by extensive and well maintained gardens giving much needed shade during the summer months. 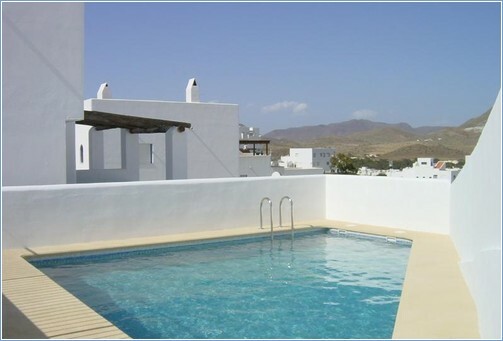 The villa boasts a 9m swimming pool with raised ridge around, ideal for families with small children.